Being an eminent company, we are involved in rendering Effluent Treatment Plant Maintenance Service. Our organization holds expertise in rendering operating and maintenance services for Sewage Treatment Plants. 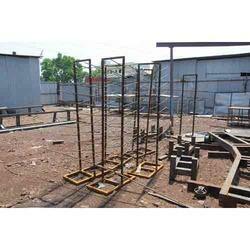 We use superior quality raw material and technologically advanced machines while rendering these services. We offer our clients STP Plant Operation Maintenance Service. 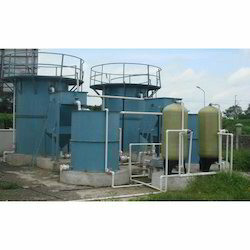 These sewage treatment plants and effluent treatment plants are extended to various engineering industries for enhancing their working efficiency. Green Aqua undertakes operation & maintenance, annual maintenance contracts for all WATER AND WASTE WATER TREATMENT PLANTS Which includes STP, ETP, WTP, RO plants, Desalination plants, water softeners etc. Captivating the skills of our professionals, we are involved in rendering Being an eminent company, we are involved in rendering STP Operating And Maintenance Service.